The lifestyles and relationships of those involved in the LGBTQI community can often be challenging. There are issues that you may face with family and friends and with your partner that can cause great conflict for you. You may face coming out situations that are difficult for you, or religious or cultural issues that have to do with your sexuality. Dealing with the stress, anxiety, depression and other situations on your own can be difficult and seeking therapy can help you immensely. Locating LGBTQI-friendly therapists can be a key to you getting the best help possible. Finding an LGBTQI therapist to help you can be difficult at first. 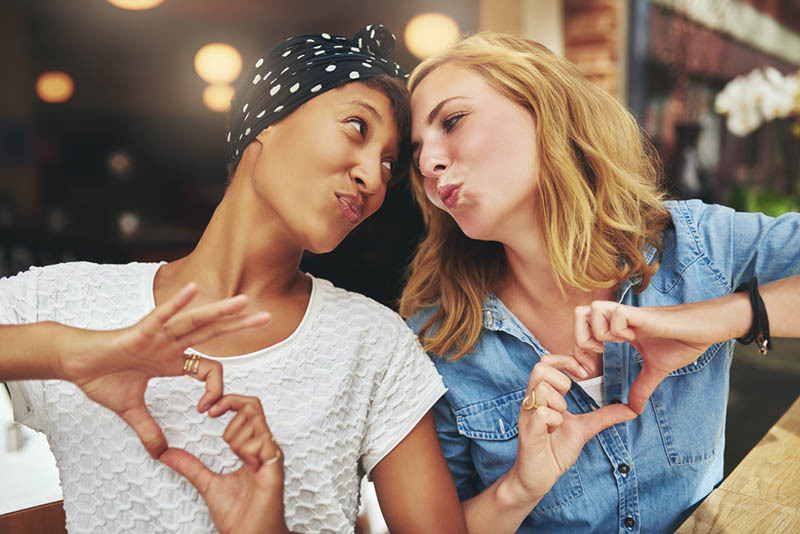 It is important to take your time to look for a therapist in your area that has experience in treating issues surrounding the LGBTQI community. Working with an LGTBQI affirmative therapist can help assure you that they are knowledgeable in treating LGBTQI issues. Look for someone like Grazel who is an LGBTQI affirmative therapist with years of experience and a solid reputation that can help you reach your goals. To know more about Grazel’s experience with LGBTQI community, please click here. You will find during your search that the best among the LGBTQI-friendly therapists will be those that have diverse backgrounds. 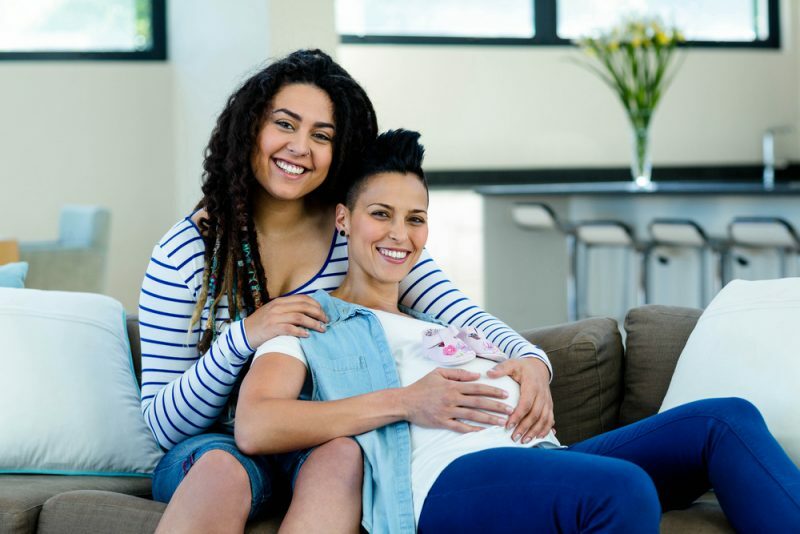 Therapists with diverse backgrounds with experience offering services to the LGBTQI community come with a deeper understanding of some of the issues you may face, such as feeling like an outsider, feeling different or feeling misunderstood. At Grazel Garcia Psychotherapy, you will find that Grazel can offer you the caring that you seek among the LGBTQI-friendly therapists today. Grazel comes with many years of experience working at the Los Angeles LGBTQ Center in Hollywood and can provide you with the compassionate, understanding and insightful therapy that you seek. To arrange for a session, please call her office at (323) 487-9003, and she can provide you with a free phone consultation and schedule a time to meet with you so you can get the help you want. If you prefer to send Grazel a message, please send it to grazelgarciapsychotherapy@gmail.com and Grazel will get back to you as soon as possible to discuss your needs and how she can help you with your problems.